Great Price! Awesome Location! You won't want to miss out on this opportunity! Priced $150k under market and ready for your personal touches. 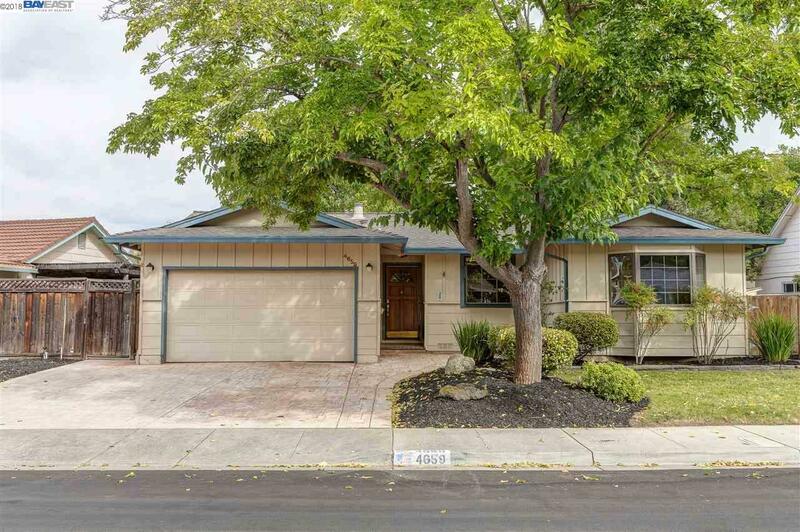 This expanded single level home is located in the desirable Highland Oaks neighborhood. 2146 sf featuring 3 bedrooms, a step down formal dining area, large family room with vaulted ceiling, expanded master bedroom with walk in closet, potential side yard access, and so much more. The house is minutes to award winning schools as well as the community pool, clubhouse, and park. Visit our website for more details, an interactive virtual tour, and floor plan.